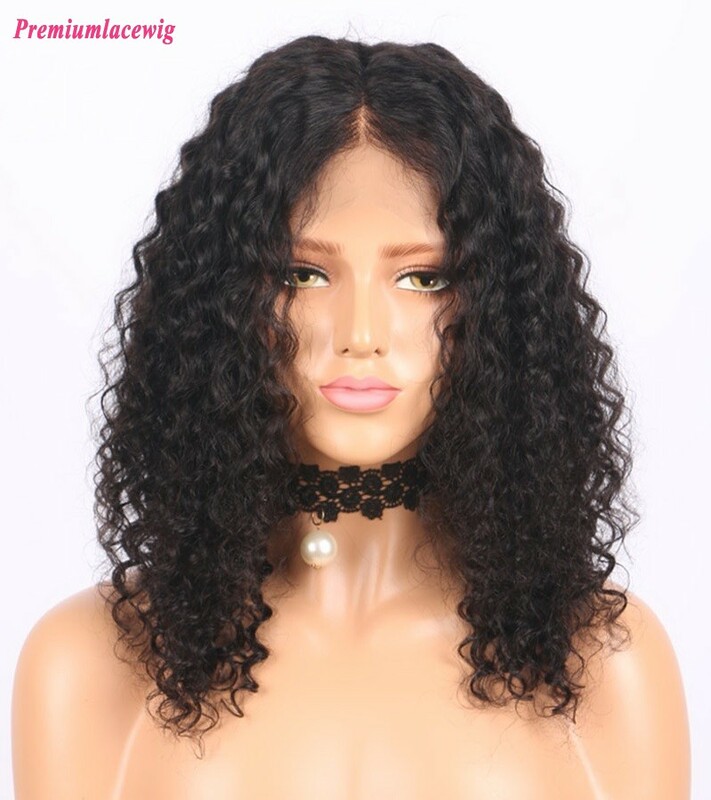 360 Lace Wigs are available now----2017 New Products! 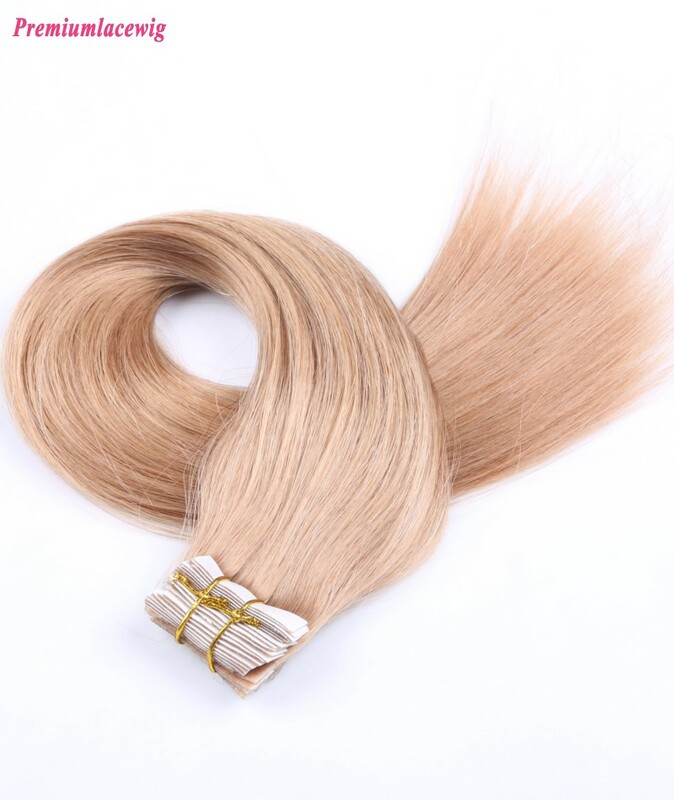 which will give you more natural looking and comfort to wear. 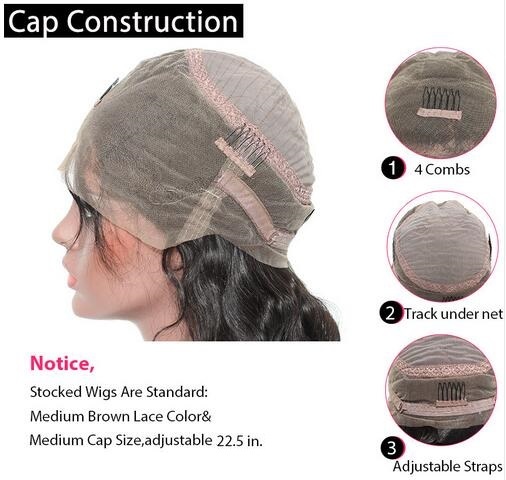 natural anatomic arc which can fit your head more closely and safely. 3. 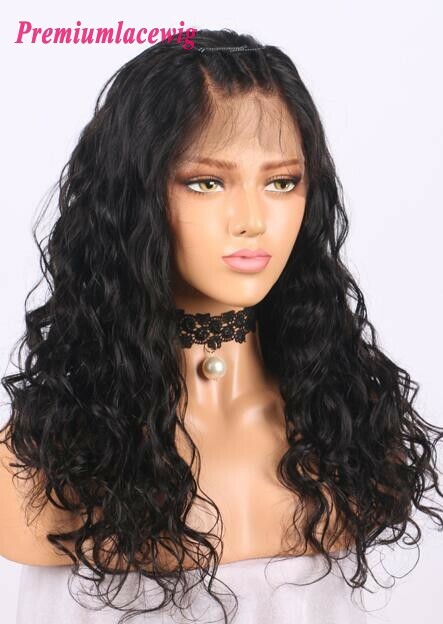 The Size is 22.5x4x2inches, There are 22.5inch for circumference hand made, 4inches lace in the front, deep parting is 2inches lace. 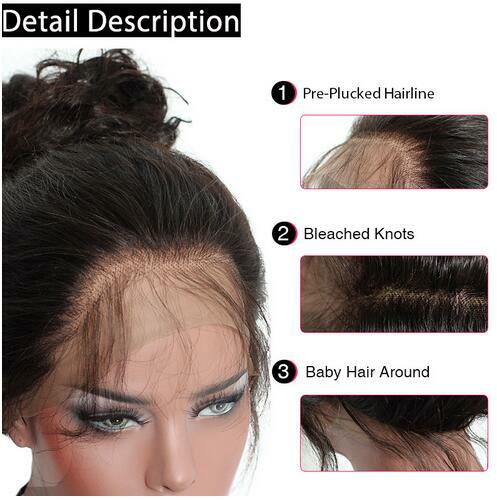 You can wear as a high ponytail and updo, you can do any style to the wig as you like.